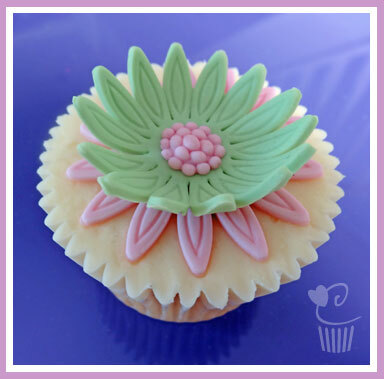 One of our favourite cutters - the perfect daisy. All the beautiful detail is embossed as you use this cutter set. Small, medium and large cutters. 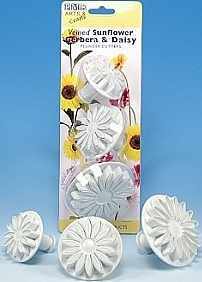 Use our foam flower drying tray to add life and dimension to all your flowers.